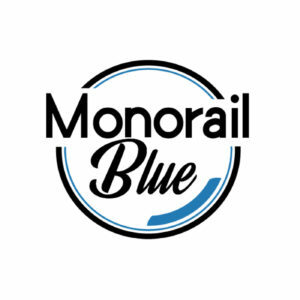 DisneyExaminer joins the Disney News Mob…and so can you! Sure, there are flash mobs. But what about news mobs? That’s what OC Register editor Keith Sharon thought about when the Los Angeles Angels of Anaheim baseball team had their opening day of the ‘12 season earlier this year. As for the concept, the Orange County Register, Southern California’s premiere news organization gathered its reports from every writing division and descended upon Angels Stadium to write about all things Angels. 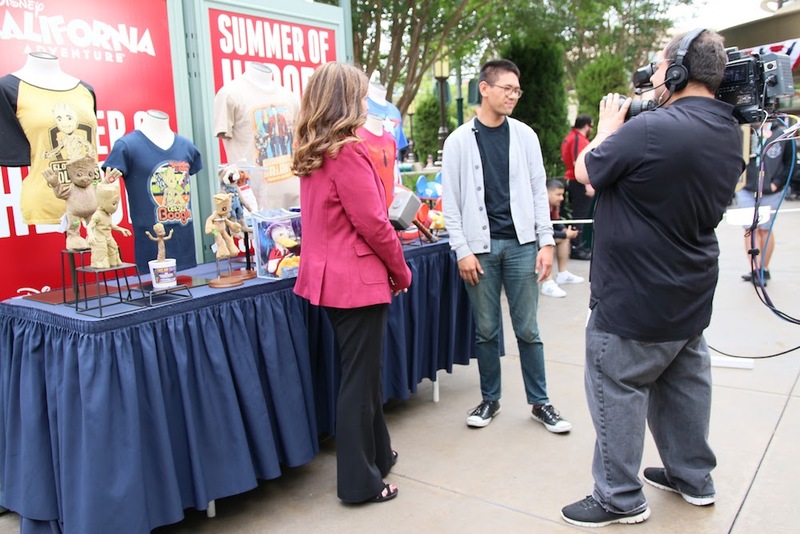 From the ballpark food to the stadium history, the OC Register’s Angels News Mob consisted of reporters that pretty much covered every aspect of everything Angels, and now, they have decided to do it all over again for the grand opening of the re-imagined Disney California Adventure! 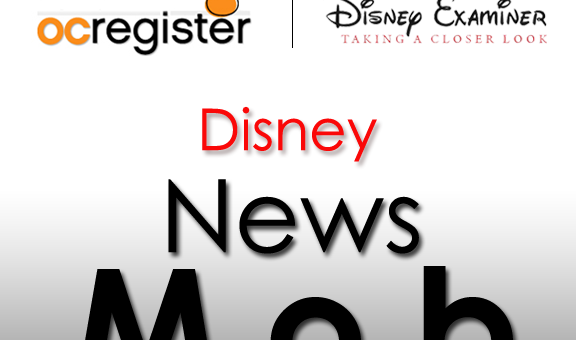 The Disney News Mob has been announced and DisneyExaminer will be partnering with the Register to provide the best, complete coverage of the grand re-opening events coming the week of June 15! Send a good quality photo of yourself (including your family if you’d like) in Disney gear or a Disney setting to ksharon@ocregister.com. Or you can submit your photo and memory by photo replying directly to this post! Please include the same information listed above. And that’s it, folks! Your photo will likely appear online or in print during the week of June 15, the grand re-opening of Disney California Adventure.